Moonlight rolls across a dark field as illuminated melodies materialize. Ghostly voices croon from rusty tin cans, distant lullabies ride warm waves of analog fuzz, and guitars soar against the night sky. As a phantom bluegrass band strums onto the scene you melt into the haze of musical bliss. 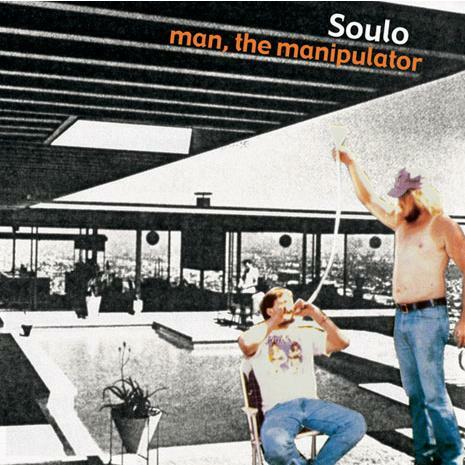 This is Soulo.